Extra Protection. 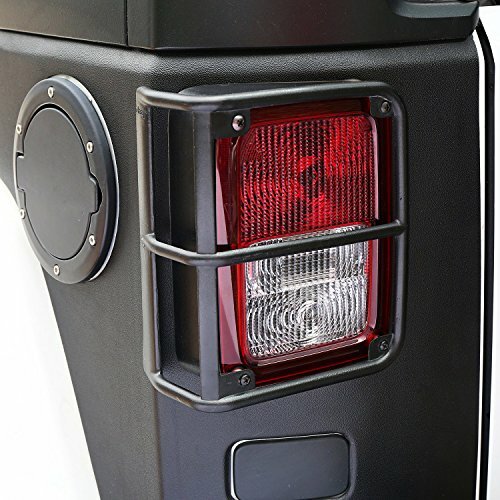 Protect your Jeep Wranglers tail lights from damage on the trail with a set of Barricade Off-Road Tail Light Guards. 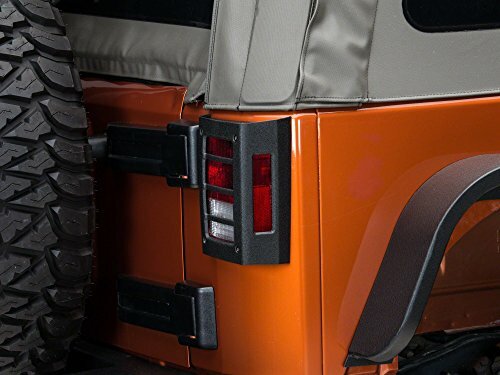 These Guards not only protect your tail lights from brush and other hazards, but also give your JK a rugged off road appearance. Heavy Duty Construction. 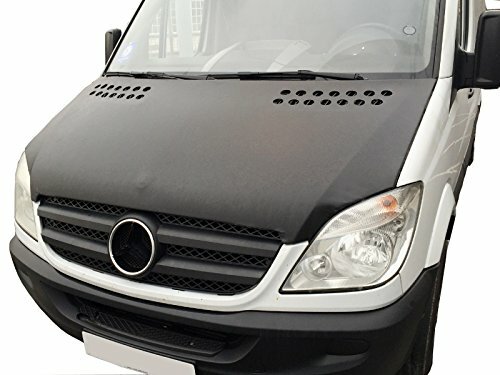 Manufactured from a heavy duty metal alloy, these Barricade Off-Road Tail Light Guards are completed in a durable textured black finish for aggressive good looks and long lasting corrosion resistance. 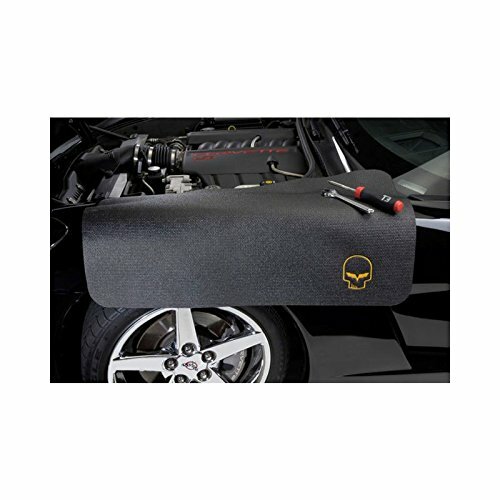 Easy, Bolt-on Installation. 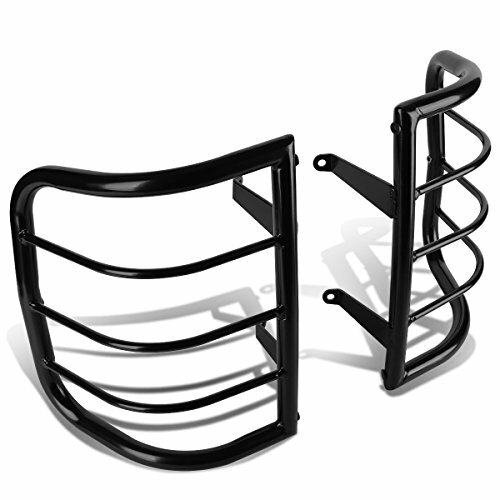 Barricade Off-Road Tail Light Guards are engineered to be a direct bolt-on upgrade using just basic hand tools. 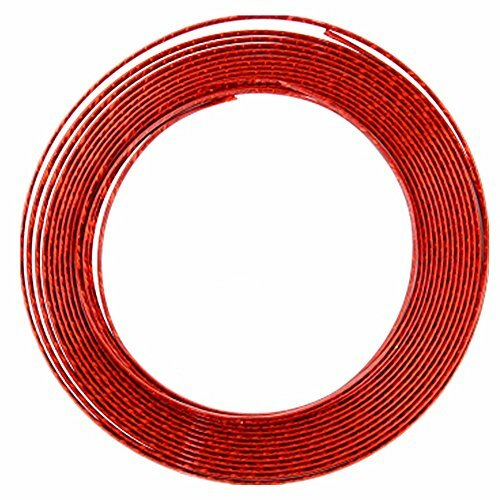 There is no drilling required, these Tail Light Guards install using the existing holes for a clean straight forward installation. Application. 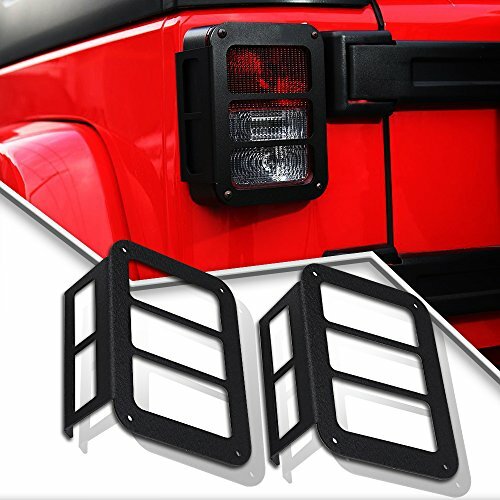 This set of two Barricade Off-Road Tail Light Guards are specifically designed for use on 2007, 2008, 2009, 2010, 2011, 2012, 2013, 2014, 2015, 2016, 2017, and 2018 Jeep Wrangler JK models. 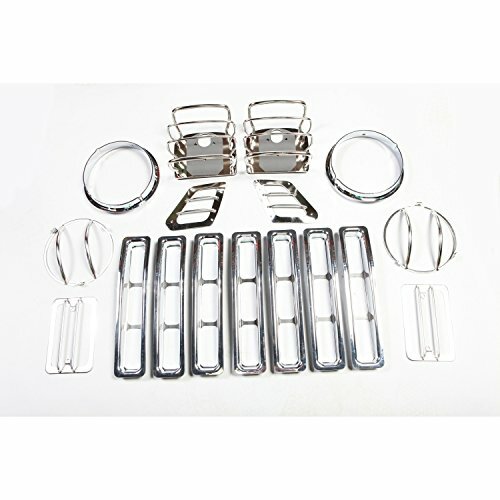 Includes driver and passenger side guards.